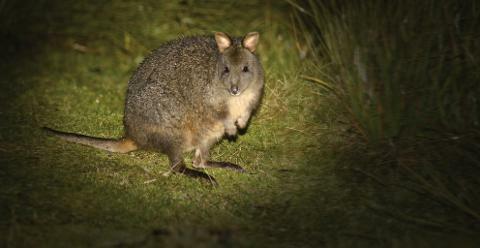 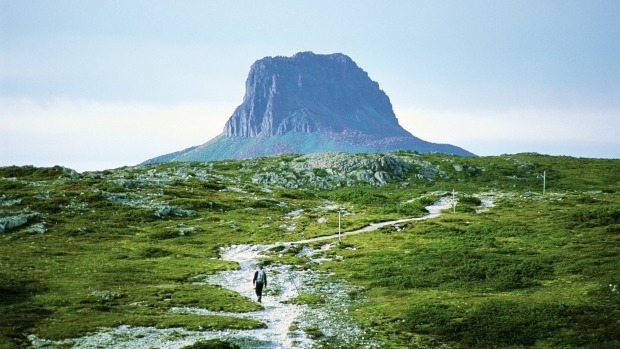 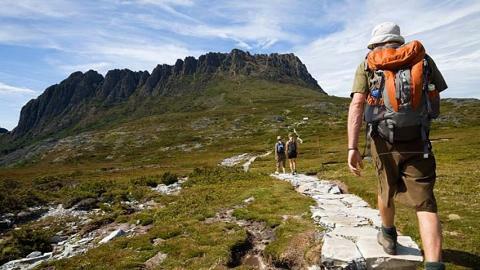 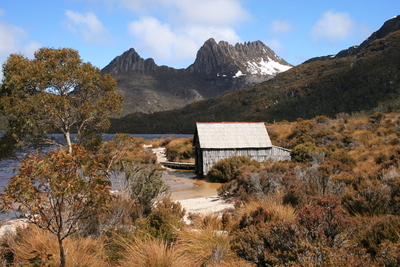 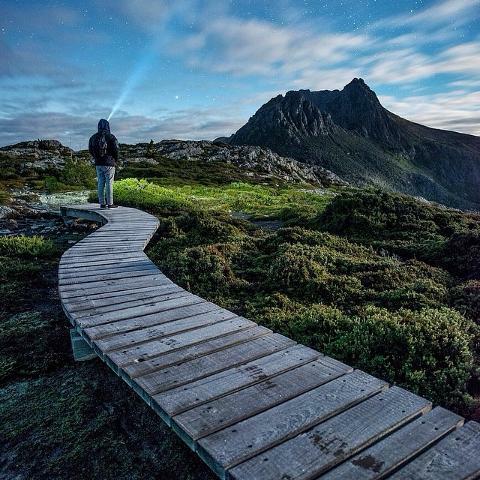 Cradle Mountain is one of Tasmania’s most iconic walking destinations and for good reason. 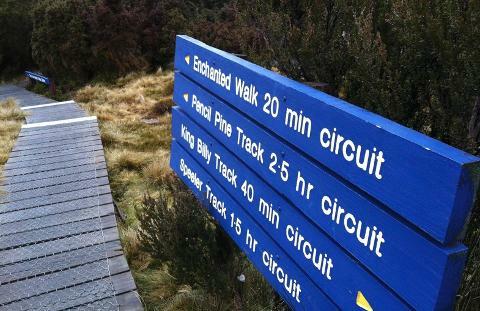 This stunning location offers spectacular scenery, plenty of opportunities to spot local wildlife, magnificent trails and views. 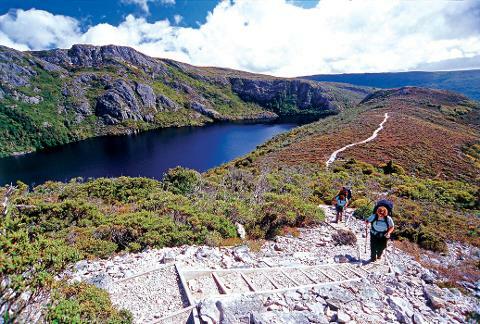 Over four days enjoy exceptional walking around Cradle Mountain returning every evening to a two-course meal prepared by your Park Trek guides and cosy cabin-style in Cradle Mountain Village.